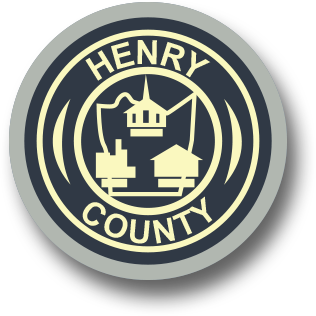 Henry County is governed by a six-person Board of Supervisors. The members represent one of six magisterial districts in Henry County. 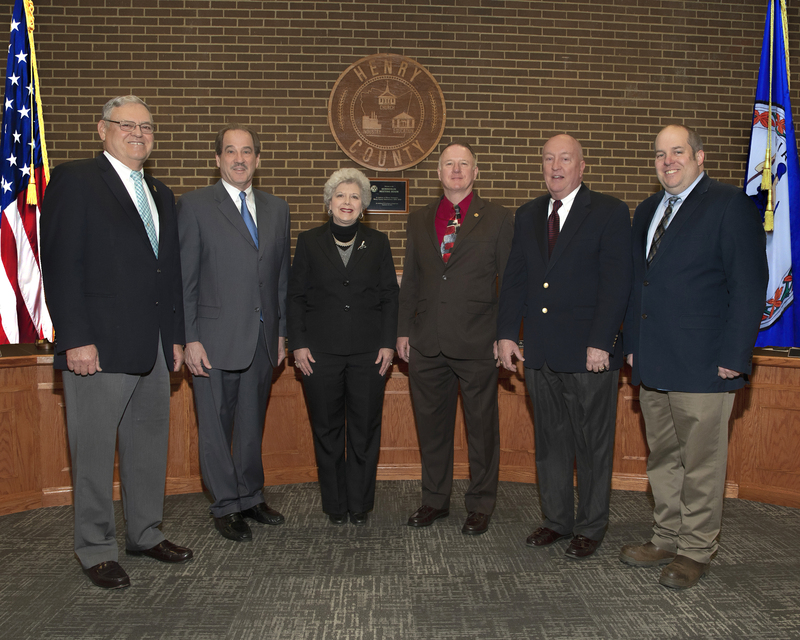 The Board meets on the fourth Tuesday of each month, beginning at 3pm, with the exception of the December meeting. In 2016, that meeting will be held December 20th. The Board also holds special meetings as needed throughout the year. Please contact the County Administrator's Office at (276) 634-4601 if you wish to be placed on a Board agenda. The deadline to be placed on the agenda is seven days prior to the meeting date.